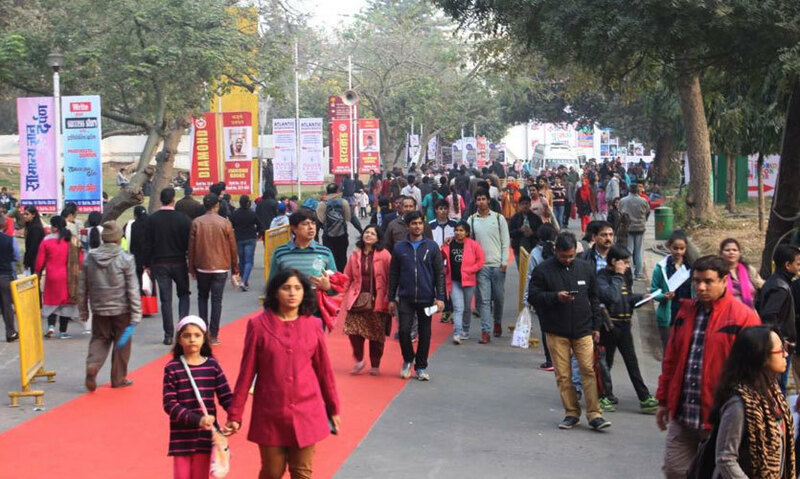 Bibliophiles, bookworms or whatever you want to call yourself, get ready cause it&apos;s that time of the year, *drum roll please*, the New Delhi World Book Fair is back! If you enjoy reading books and love hoarding them, you would know all about this magical event where some of the biggies from the publishing industry come together and participate. 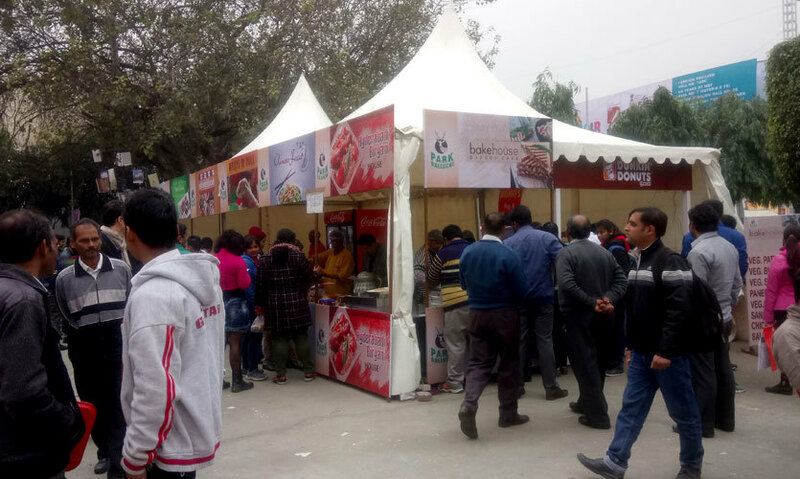 This fair is till the 15th January, 2017 at Pragati Maidan and shuttle service from the metro gate to the fair is also provided. For Adults it&apos;s Rs.30 and for Children it&apos;s Rs. 20. You can get tickets at the Pragati Maidan metro station as well as some other metro stations. Many stalls are accepting PayTM and debit cards but mostly cash is being used as servers are down most of the time! As compared to last year, this year’s collection was really good. We didn’t have much hope but had made a pretty lengthy list of to-buy books and fortunately, checked off quite a few of them. *Hallelujah*! Book are being sold at a discounted price, ranging from 10% to 20% at renowned publishing stalls and about Rs.100 to Rs. 250 at second hand book stalls. 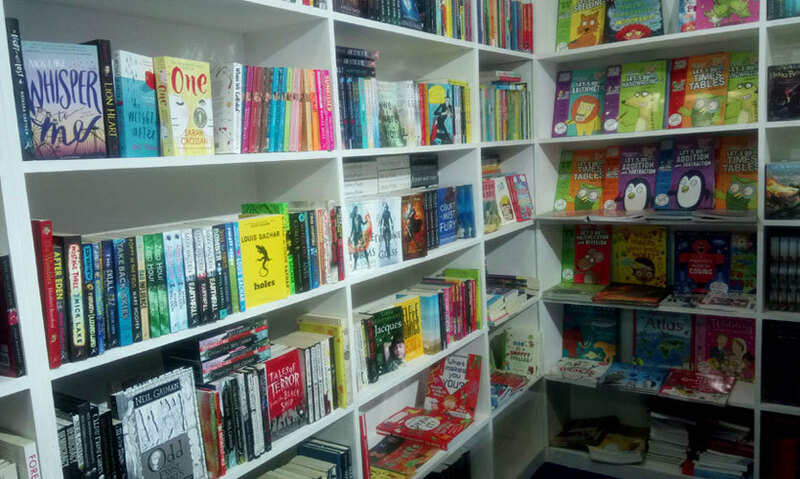 There were many publishers like National Book Trust India, Penguin, Harper Collins (Hall No. - 11), Hachette, Pan Macmillan, Bloomsbury (Hall No. - 10) and other publishers providing school education books like S.Chand and Scholastic. 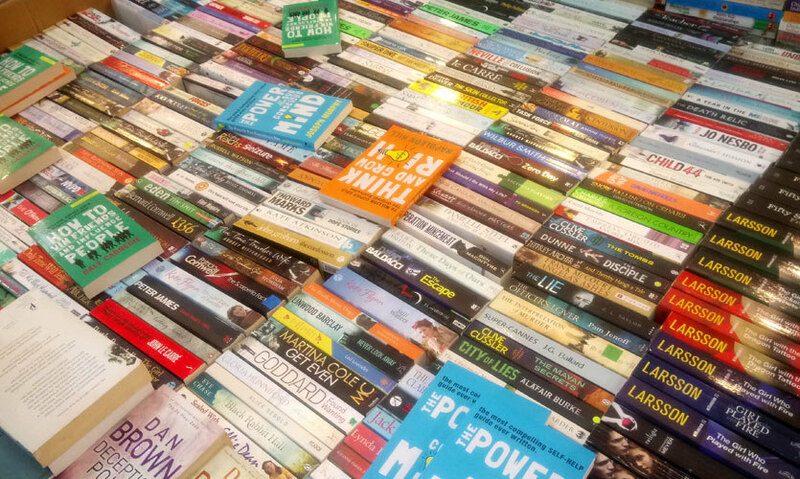 Second Hand Books Stalls | Although there were many books which we see every year like the shopaholic series, books by E.L James, Sidney Sheldon, Mills & Boons etcetera, you will find some great books ranging from new releases to rare finds if you make the effort of goin through the piles! PRO TIP | Get in early so you can sort through the second hand pile which is undisturbed at that time! 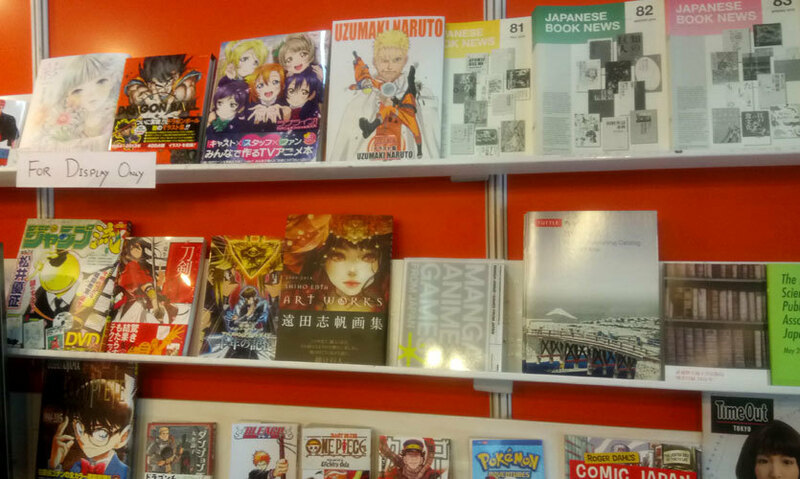 Stalls To Look Out For | 532-533 in Hall no.- 11 (They had many hardcover classics in different languages as well) and 39-41 (Book Cart) in Hall No.- 9. Harper Collins and Hachette had a pretty good collection that must be checked out with a bonus of 10% off on the books! 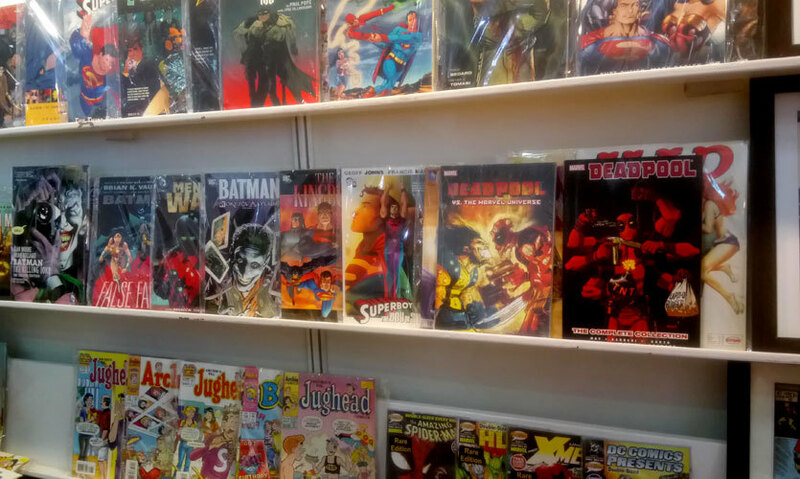 For The Comic Book Buffs | If you&apos;re a comic book buff, check out Stall No. S 2/6 on the border of Hall No. – 11 and 10. They had an amazing collection of comic books in mint collection and framed posters of superheroes. The International Section | This was in Hall No. 7ABC. If you love books in foreign languages, check it out. There were stalls from Germany, France, Japan, Iran, Egypt, Abu Dhabi, Nepal and also of UNESCO etcetera. Penguin was a huge miss for us because they didn’t have a very good collection this time and felt they could have done much more. Bloomsbury is the publishing house which brought us the Harry Potter series but this time the collection wasn&apos;t all that enticing. They did have some good books though like the books by Sarah J. Mass but it was a bit of a miss for us. They have a 10% discount. (Hall No. -10). Overall, many books were repetitive as there were many books by the same author that we witness on a yearly basis. One can find delicious street eats like chole bhature, momos, noodles, burgers, sandwiches, rolls & bhelpuri besides plenty of other things to give you some respite from all that book hunting! You can also find hot coffee and cold soft drinks to quench your thirst. All this is situated near Hall No. 7. The food is a bit on the expensive side but is scrumptious and filling all the same. 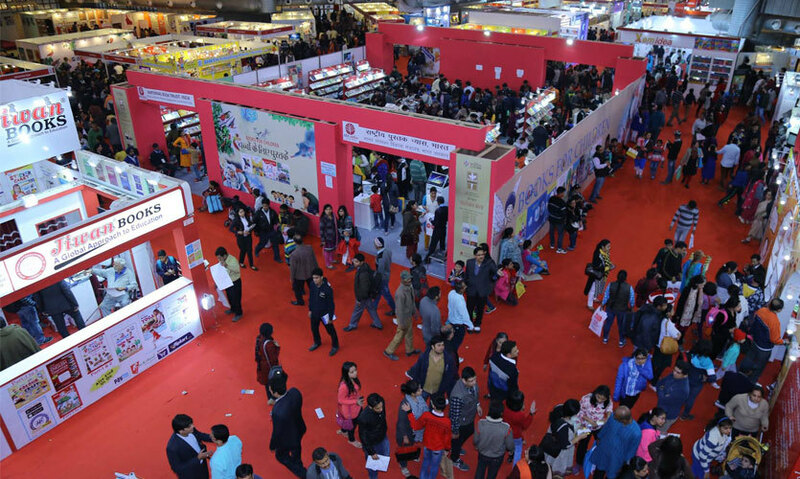 This year’s book fair was a great one and a must visit for every book lover. There were some misses but mostly, it was a hit. So head on over and grab those books before everything gets sold out!